Peoplevox removes any confusion in the warehouse with clear, accurate and intelligent fulfilment processes. Peoplevox’s integration with Linnworks is really easy to activate. Minimal disruption, leading to optimal results. Linnworks and Peoplevox is a pairing that makes perfect sense. Linnworks looks after the automation of order management, shipping tasks and listings. 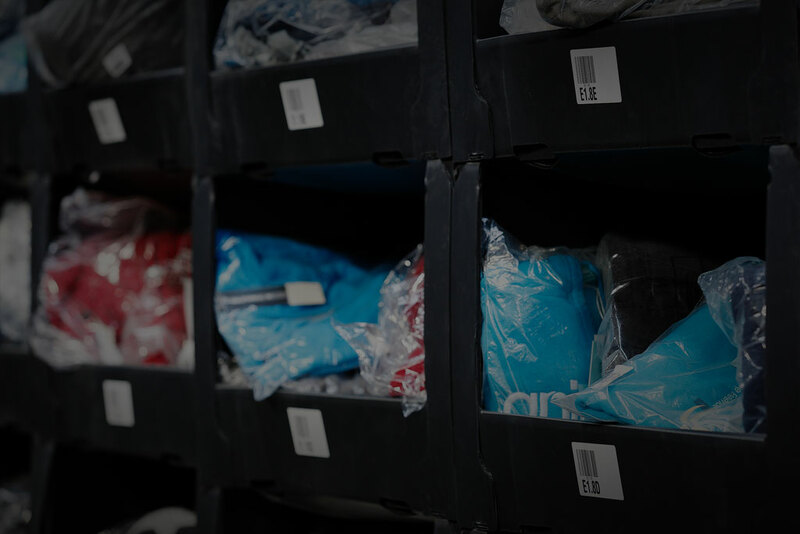 We help out by looking after processes in the warehouse. Get in touch to talk through whether a Linnworks and Peoplevox integration will work for your company. Yes Peoplevox is a true software as a service platform. We host and maintain the Peoplevox warehouse management system for you, which means that when you implement it you save time and resources. Our dedicated cloud hosting is designed with redundancy and scalability in mind so that as you grow, our infrastructure will continue to support your businesses increasing demands. How do you implement Peoplevox? Peoplevox has developed a smarter, faster and more successful way to collaboratively work with our local and global Clients during their initial implementation. We apply our proven implementation approach to your project and then tailor timeframes and delivery windows based on your priorities and feedback. How many warehouse staff does it require to run Peoplevox? We generally advise each potential client individually on how many staff they need or when it makes sense to get a WMS. If you are ensure you can check out our WMS Buyers Guide for a few pointers. We do often tend to see that it only really becomes beneficial once you have a few different staff members in your warehouse. Can I register my interest for a later date? Of course, we udnerstand it can be a big project and it takes time to get things in place. If you would like us to get in touch with you at a certain point in the year as a reminder to yourself then just leave us a message on the contact us page and we'll be in touch at the time requested.